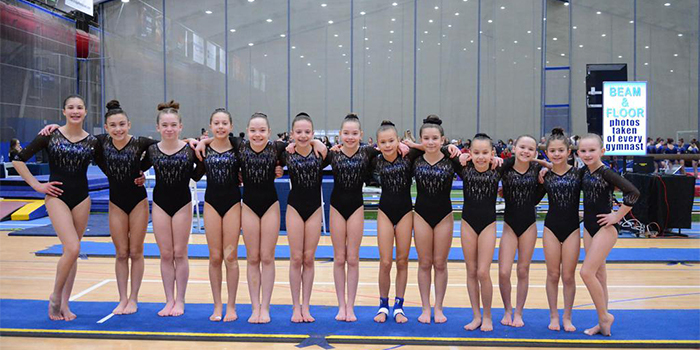 (March 6, 2019 – Stamford, CT) – Chelsea Piers Connecticut hosted the sixth annual Winter Challenge USAG gymnastics meet. 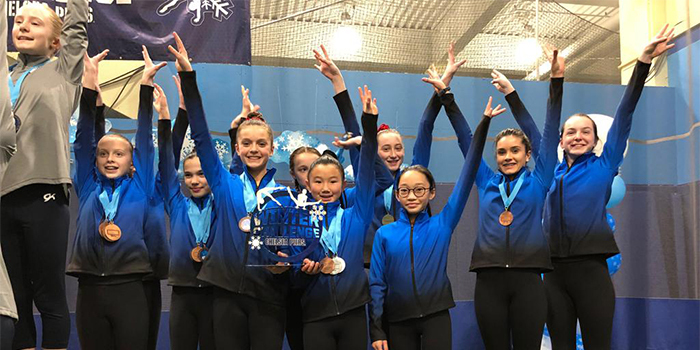 The meet, which featured events for both male and female athletes, took place on Saturday, February 16 and Sunday, February 17 at Chelsea Piers Connecticut in Stamford. 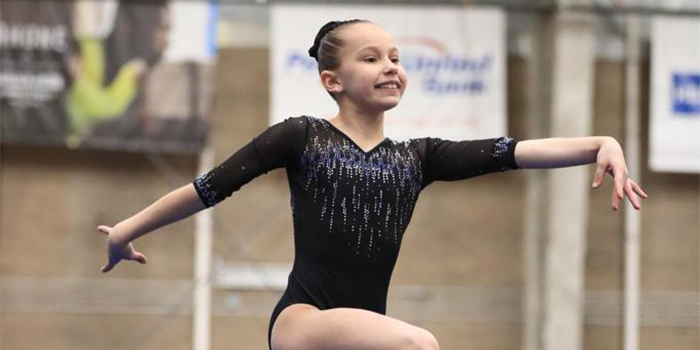 The event continues to grow each year with approximately 1200 athletes from seven States competing in this year’s meet. Last year the event hosted 900 athletes. 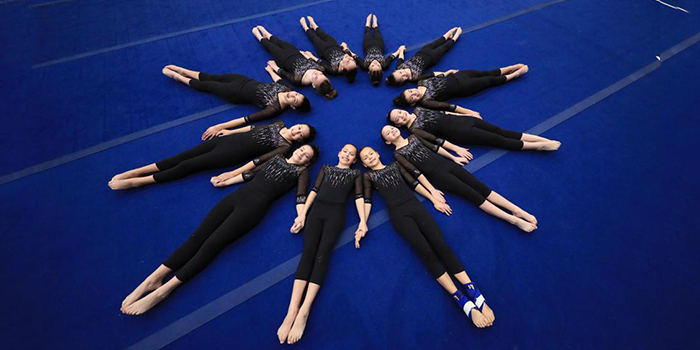 Chelsea Piers Gymnastics results from Winter Challenge. 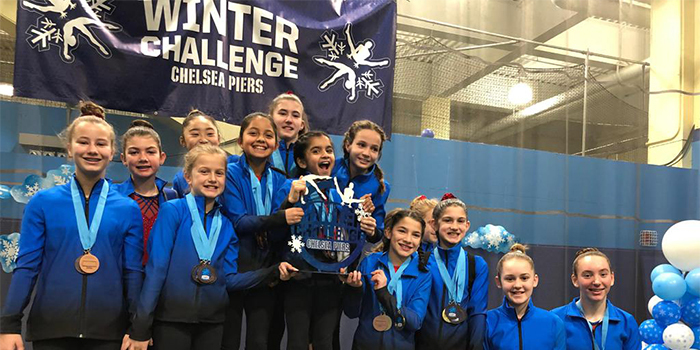 Chelsea Piers Connecticut provides an unprecedented opportunity for student-athletes across eight sports to train and compete under one unified banner. 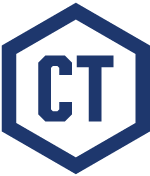 Chelsea Piers athletes have full access to both off-surface training, led by certified personal trainers in our dedicated Competitive Team Training Center, and on-surface coaching in their sport of choice. 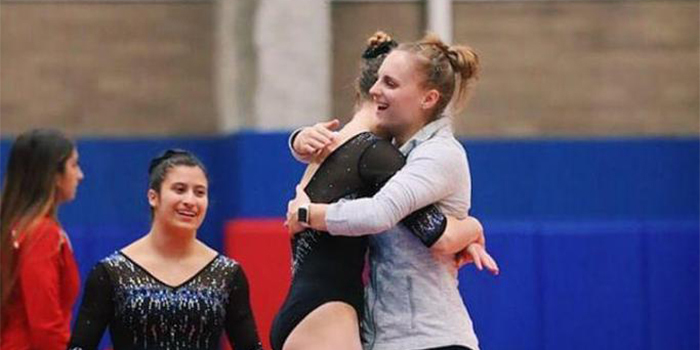 Our world-class facilities attract top-level instructors from around the world, including seasoned and certified youth coaches with Olympic, NCAA and professional backgrounds. 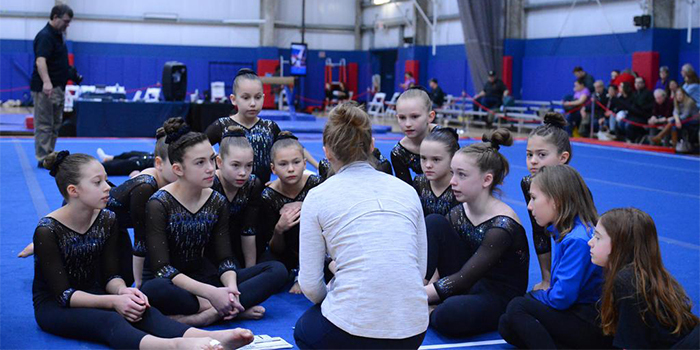 Their goal is to prepare athletes for success, not only in their sport of choice through age-appropriate goal setting and training, but also in their lives through the development of essential teamwork and leadership skills.